Grand 2 Story Home is situated on a private and serene setting on 1.51 Acres yet conveniently located to shopping and restaurants. This home features a Living Room w/Brick Masonry Fireplace, Built-Ins, Screened Porch w/Tile Floor, Dining Room, Updated Kitchen w/Granite Counters, Ceramic Backsplash, Breakfast Area, Office, Family Room w/Brick Masonry Fireplace, Built-Ins, Beamed Ceiling; Upper Level offers Master Bedroom w/access to private Deck, Built-Ins, Master Bath w/Tile Floor, Walk-In Shower, Dressing Room w/Dual Closets, Built-In Cabinets, additional 3 Bedrooms, 3rd Full Bath w/Tile Floor, Soaking Claw Foot Tub, Tile Shower; Unfinished Lower Level with Half Bath. With a Detached Oversized 3 Car Garage and a park-like setting, this home is truly one you have to see to appreciate. 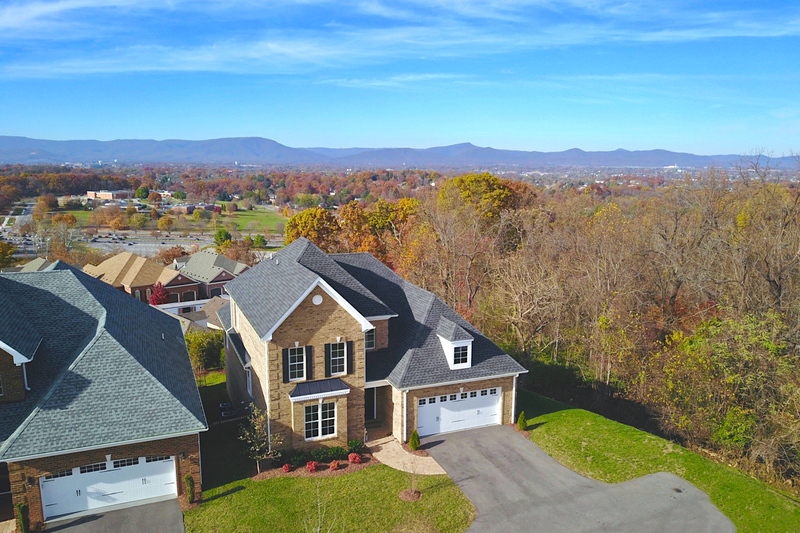 Exciting Community of Estate Homes Offering Low Maintenance Lifestyle, Gated Entry and Convenient South Roanoke Location; All Brick Construction, 9' Ceilings, Hardwood Floors, Crown Molding and More! 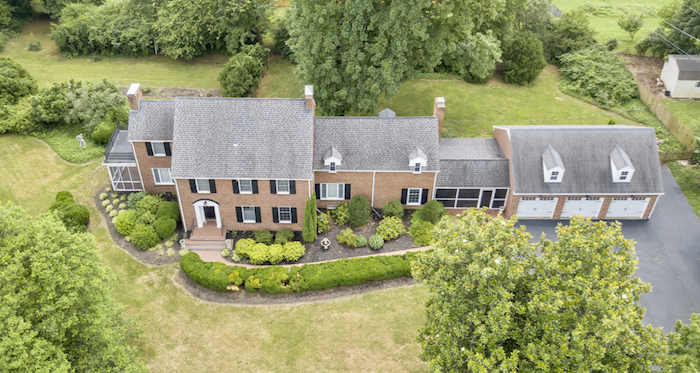 Open Floor Plan, Family Room with Gas Log Fireplace & Built-Ins, Kitchen with Custom Cabinets, Granite Counters, Stainless Appliances, Gas Cooktop, Convection Oven; W-I Pantry; Entry Level Master Suite; Upper Level Offers 2 Additional Bedrooms, 2nd Full Bath, Gallery/Office. Ready To Finish W-O Lower Level with Over 2,500 Additional Sq. Ft. of Space.